Improved transport links that will benefit North Lincolnshire were pledged as part of a new era of investment at a major launch recently. The Leader of North Lincolnshire Council Cllr Rob Waltham joined other leaders and the Minister of State for Transport, Jo Johnson MP, to mark the moment Transport for the North became England’s first ever Sub-national Transport Body and formally took up its statutory powers. 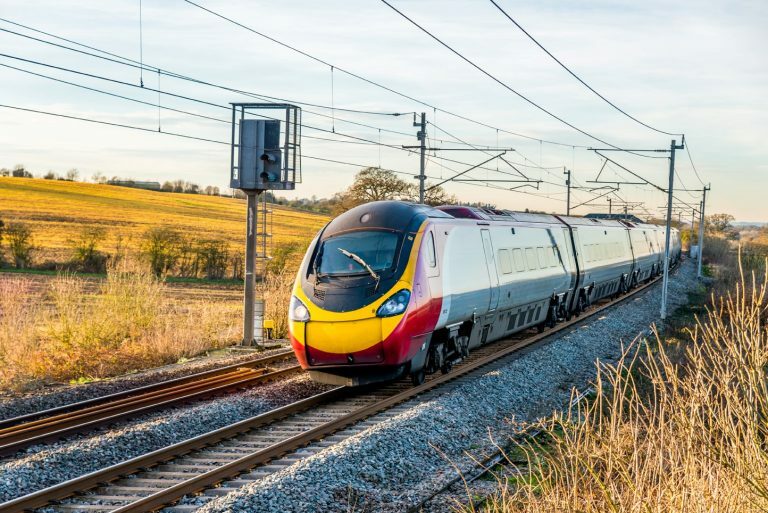 At a meeting in Liverpool, Chairman John Cridland hailed the enactment of statutory status as a ‘once in a generation opportunity’ for the North to shape its own transport future. Two years of partnership has led to the organisation acquiring status as a formal partner to Government. Cllr Waltham said it was the time to look forward to what can be achieved to drive economic prosperity across the North. He said: “Transport for the North is hugely important. For the first time, recommendations on what and where investment is needed will be agreed by the people who live and work in the North. It will give the region a stronger voice by joining forces and will be a major boost to the economy. “This Government has shown a clear commitment to devolving powers to the North of England. It has already provided billions of pounds of new investment, in fact more that any government has before. John Cridland, Chairman of Transport for the North, said: “The scale of opportunity and ambition cannot be understated. It’s a watershed moment for devolution and a once in a generation opportunity to deliver significant improvements in the North’s transport network. Transport Minister, Mr Johnson, said: “Establishing Transport for the North demonstrates our unwavering commitment to giving our great towns and cities of the North far greater influence over transport investment decisions. “This Government is investing over £13bn – more than any government in history – to transform northern transport, boost economic growth and deliver significantly improved journeys for passengers.